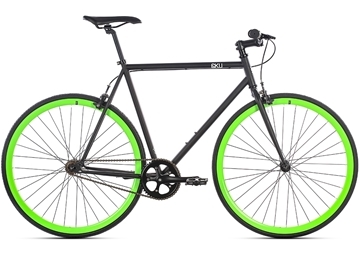 Looking for an alternative to driving? 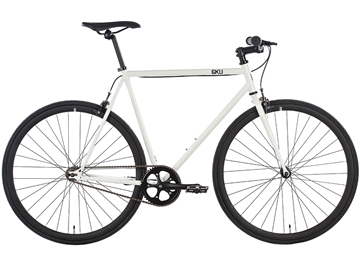 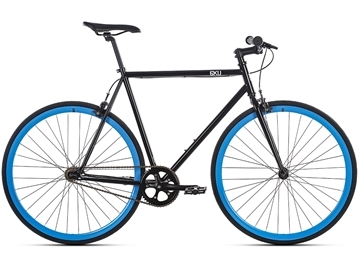 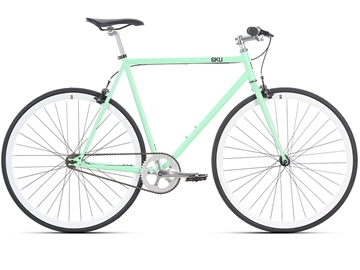 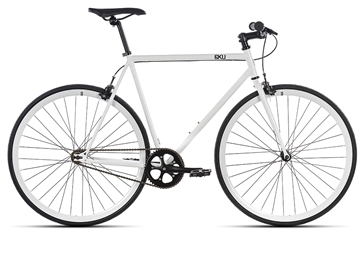 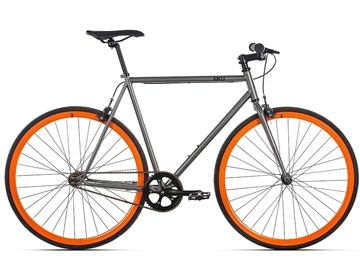 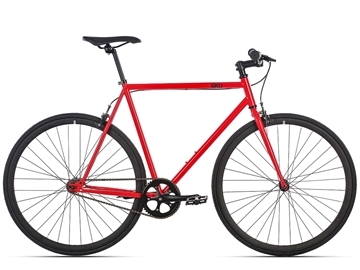 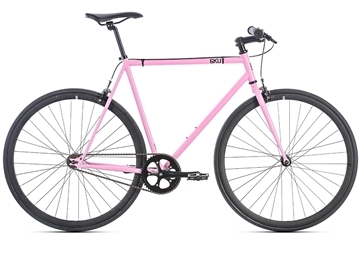 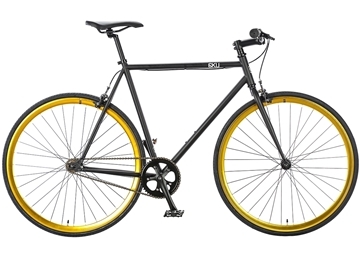 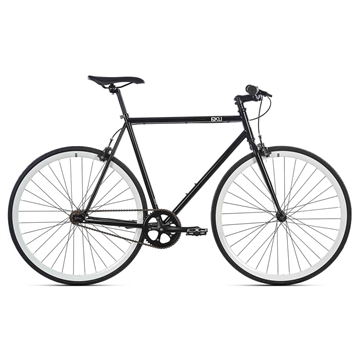 Then look no further because the 6KU Canvas is a great bike when you don't want to get stuck in traffic. 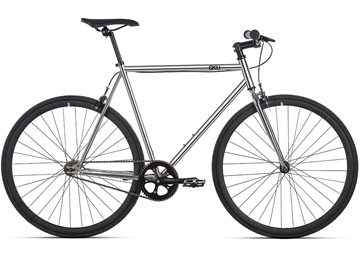 With a full 24-speed drivetrain, you'll have plenty of gear choices when going up a hill or just cruising along. Plus, you can install a front rack or panniers to carry your backpack or laptop case with you. 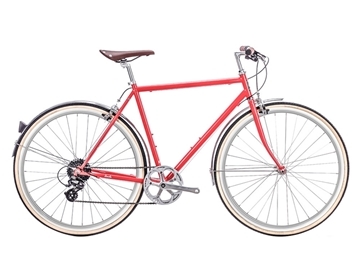 The 6KU Ladies City 8speed is an elegant city commuter designed to get the perfect balance between a responsive ride and a comfortable commute. 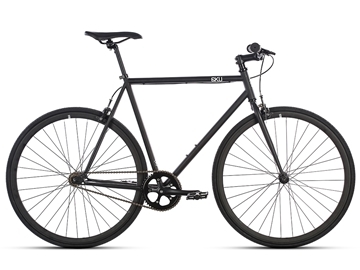 With it’s classic step thru frame and Shimano 8 Speed Drivetrain, this is the easiest commuter to ride.